Broome’s Students of the Month (January, February, and March) were recognized during the BHS morning news. Afterwards they enjoyed breakfast from Chick-fil-A. They also received several coupons from local restaurants. 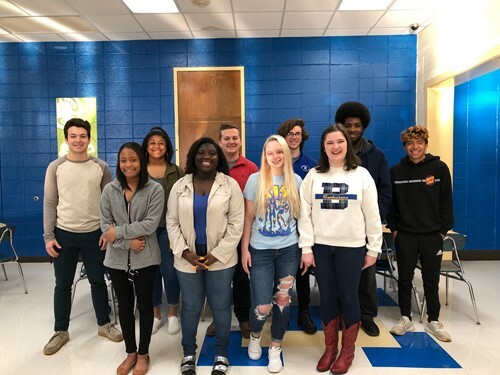 Congratulations to these students and thank you to Chick-fil-A and other participating restaurants for your continued generous support of Broome High School.